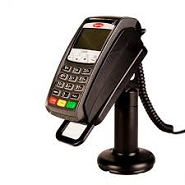 Integrated Eftpos is the term given to an Eftpos terminal that has a direct connection to a Point of Sale system. Integrated Eftpos is able to support multiple point of sale lanes in one or more locations using a single comunications medium. 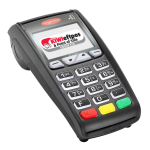 The Integrated Eftpos solution will work with a range of existing software and hardware configurations and is certified with a number of POS (point of sale) systems. 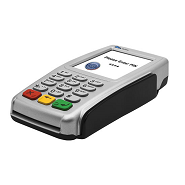 Integrated Eftpos connects with your POS system. All transactions will originate from the POS. Nitro is an enterprise grade EFTPOS system which is also the perfect solution for both small and medium size businesses. Nitro is easily scaled from a one lane retail store to an entire chain of multi-lane stores such as supermarket chains.